March 9, 2019, 6 p.m.
Asalaamu Alaykum Friends & Supporters! 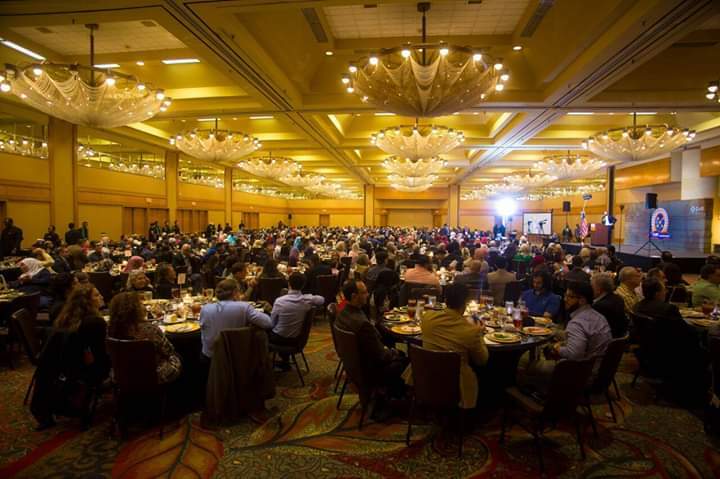 CAIR Georgia plans to host its third annual banquet, "Faith Led, Justice Driven," on March 9th, 2019. Thank you for supporting our efforts to serve, protect, and advocate for Georgia Muslims. Call 404-419-6390 or email info@ga.cair.com if you have any questions. May God reward you! Edit This Event Last Edited By: CAIR Georgia on Jan. 31, 2019, 11:18 a.m.